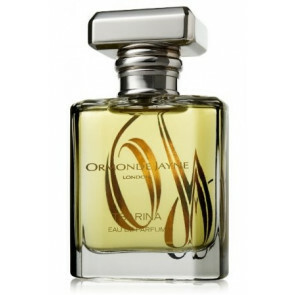 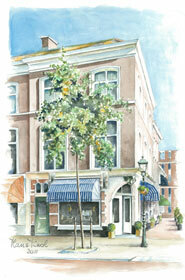 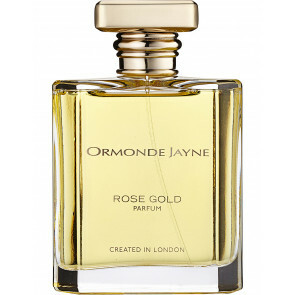 Ormonde Jayne's philosophy is one of quality and true luxury, the pursuit of beauty and elegance. 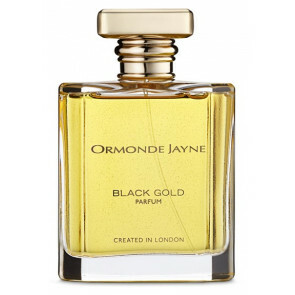 Our perfume library reposes on an exquisitely simple principle - extraordinary beautiful scents using speciality oils not widely used in the perfume industry today. 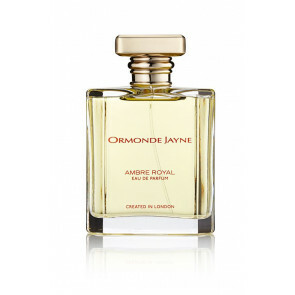 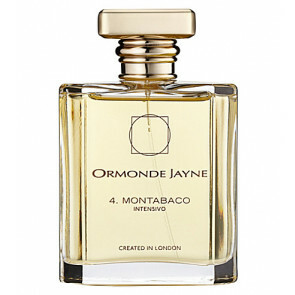 “In creating Ormonde Jayne, my goal was to combine elements which I consider define true elegance: The quality of English craftsmanship, the art of French perfumery and the sensuality and natural harmony of the Orient."